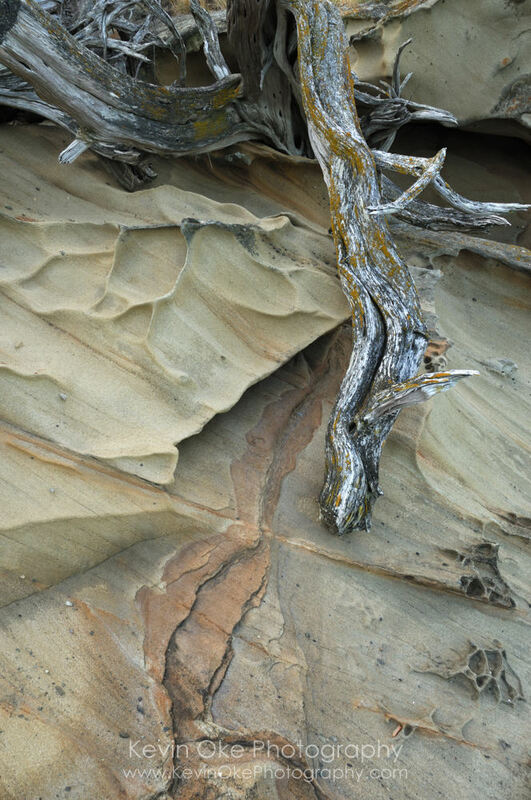 One of the most fascinating waterfront features in the Gulf Islands National Park is the sculpted sandstone at some of the island locations. 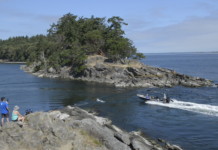 Likely the most impressive are at East Point on Saturna Island although there are small pockets of sculpted sandstone at Georgina Point on Mayne Island and on Tumbo Island as well. These sandstone formations are the result of years of abrasive wave action slowly eating away the soft rock. 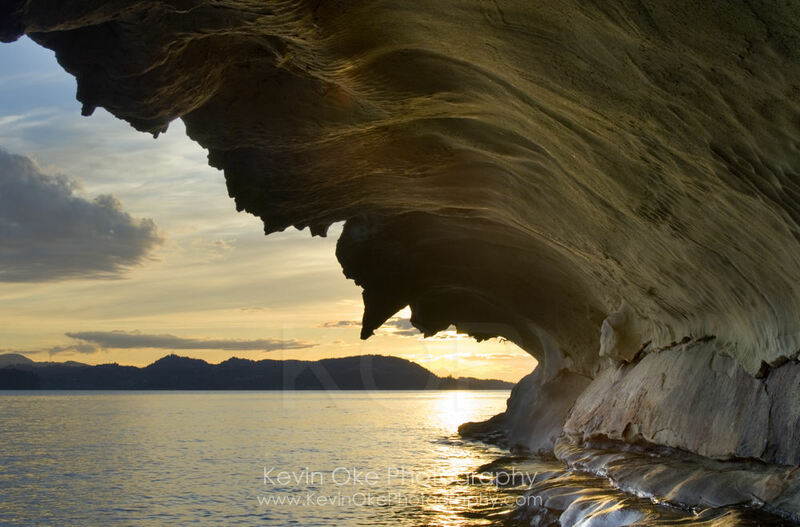 The most impressive sandstone formations in the Gulf Islands? 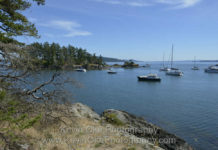 The Malaspina Galleries on Gabriola Island have been visited for decades and are worth a trip to the northern end of the Gulf Islands. 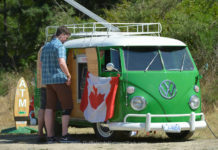 Gabriola Island is accessible from Nanaimo and is a quick ferry ride away.